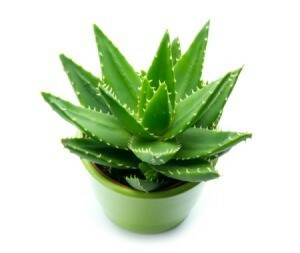 Aloe vera is a great plant for gifting due to its growth of new baby plants. Potting the pups in their own containers provides new plants for your home or to gift to friends and family. This is a guide about how to give an aloe plant as a gift. Aloe plants make for very thoughtful, pretty and frugal gifts. I received one a couple years ago and I have been regrowing new ones from it's shoots to give to people. Everyone is thrilled to have them for it's medicinal purposes. Who doesn't love a new plant in the house? Buy an Aloe Vera plant from the store or get one from a friend. Plant it in your garden. It will multiply and grow many baby plants. When you need a gift, just take an coffee can or plastic milk bottle cut in half and fill with soil. Plant the small Aloe Vera plant in it and put a bow on the font. The container can also be decorated by wrapping it with wrapping paper and putting a bow on it. I also do this with herbs from the garden. It makes a great gift for the mom that has everything and is also the gift that keeps on giving. 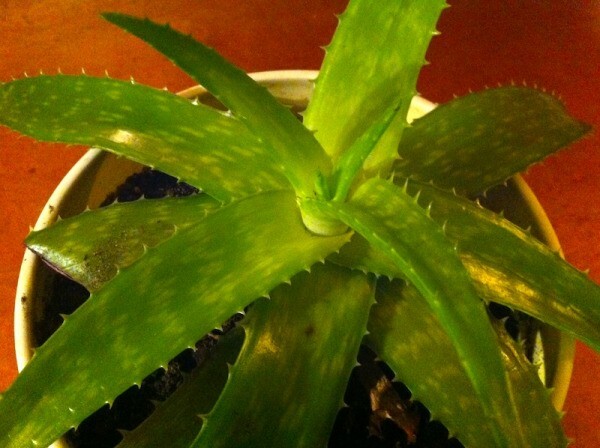 The Aloe Vera can be used for burns, sunburns, as well as softening of dry skin. Many of my friends still have the ones I gave them and love the fact that when someone gets a burn or sunburn, they just have to run outside and pick a few leaves thus saving them time and money and instantly they think of me.